Transbucegi Road reaching 1925m in altitude is now the newest mountain road in Romania. The road has been included in the motorbike tours organized by local adventure travel agencies starting 2016. Known as The Old Ladies Road – Transbucegi is a narrow, sinuous road leading up to Bucegi Plateau, close to The Old Ladies and The Sphinx – famous Romanian rock formations shaped by the Wind. Transbucegi Road can be easily reached from Sinaia up on DN71. At Cota 1000 the riders will leave DN71 and head on DJ713, known as Transbucegi – 20 km of motorbike heaven, 17 of them tarmac, filled with road bends and hairpin curves, unveiling amazing views over the mountains. The rest of 3 km is protected area and therefore off limits to riders or drivers. A 3 km hike in a natural reservation, filled with rare species of plants will take the adventurers to Babele (The Old Ladies) and The Sphinx. If only riding not walking is what interest the riders, Bucegi Mountains have more secrets to be discovered. Situated at the foot of Laptici Mountains, Turbaria Laptici has been declared a natural reservation for over 50 years. Turbaria Laptici is one of the most interesting swamps in Romania, home for several rare species of flora. 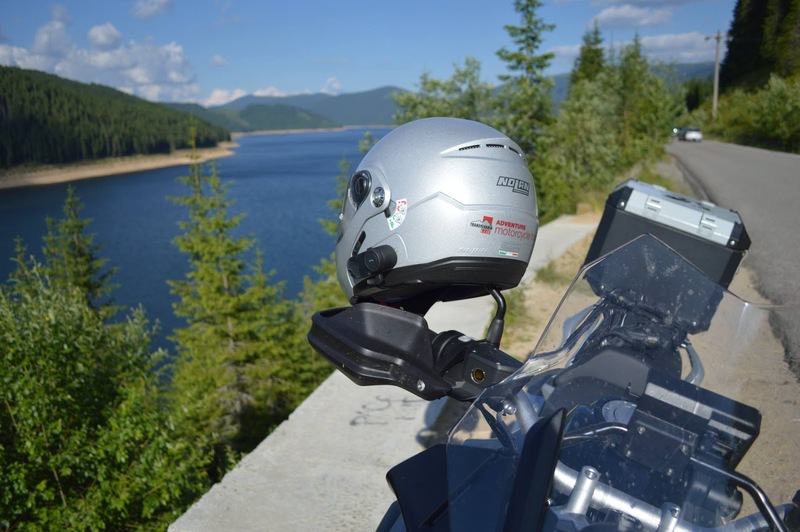 The ride to Turbaria Laptici takes the road along Bolboci Lake, an artificial Lake in Bucegi Mountains. 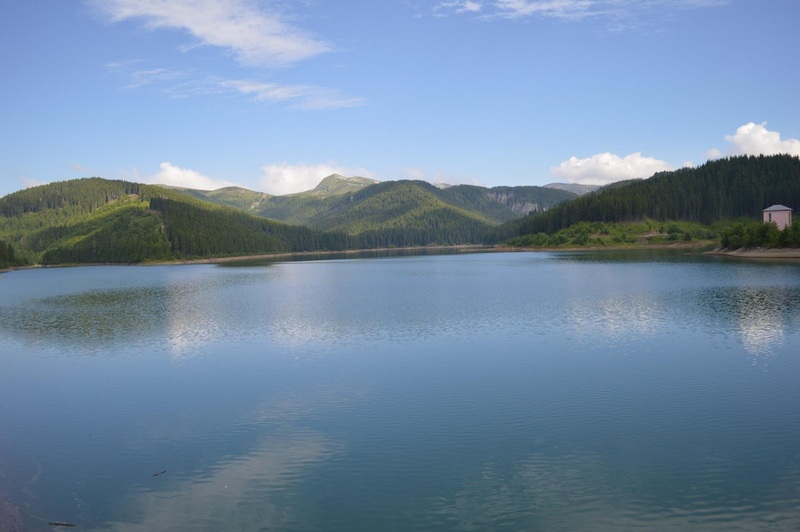 Bolboci Dam is situated at 1438 m in altitude, making it the highest situated Dam in the country and the turquoise –green water of the lake paints a view hard to forget. 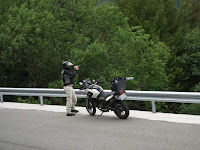 The ride is partially tarmac and partially gravel with rewarding views offering plenty of photo opportunities. The construction of Transbucegi Road begun in 2010 and are close to an end. The trill of the ride, the bended road and the amazing views over the mountains has convinced the adventure travel agencies to include the road in the tours they run in Romania. 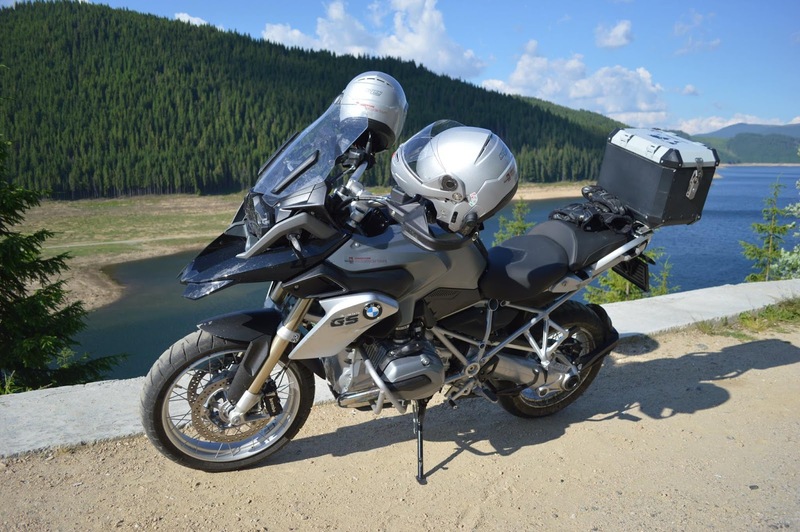 Adventure Motorcycle Tours – Transylvania Live, has included Transbucegi Road in its Best of Transylvania – Motorcycle Tour starting 2016. 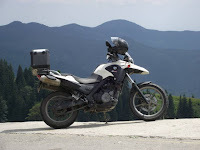 “ Adding Transbucegi Road (1925m in altitude) to Transalpina Highway (2145m in altitude) and Transfagarasan Road (2042m in altitude) , in our Best of Transylvania - Motorcycle Tour will complete the motorbike riding experience in Romania and will add value to the rides that we offer our adventurers. We make it our responsibility to offer our riders the best roads to ride in the area. 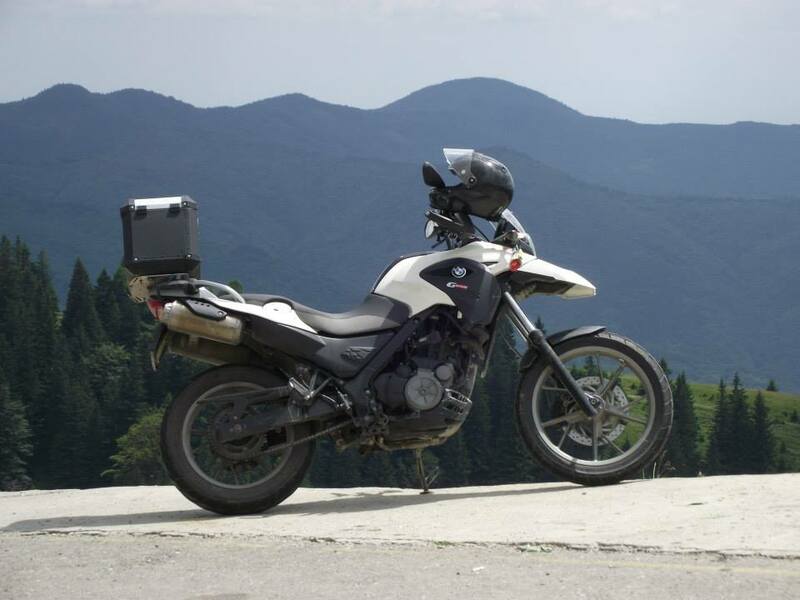 It’s a 2wheel adventure - in the end, it’s all about the ride, isn’t it?”, says Claudia Palfi – manager at Adventure Motorcycle Tours – Transylvania Live. 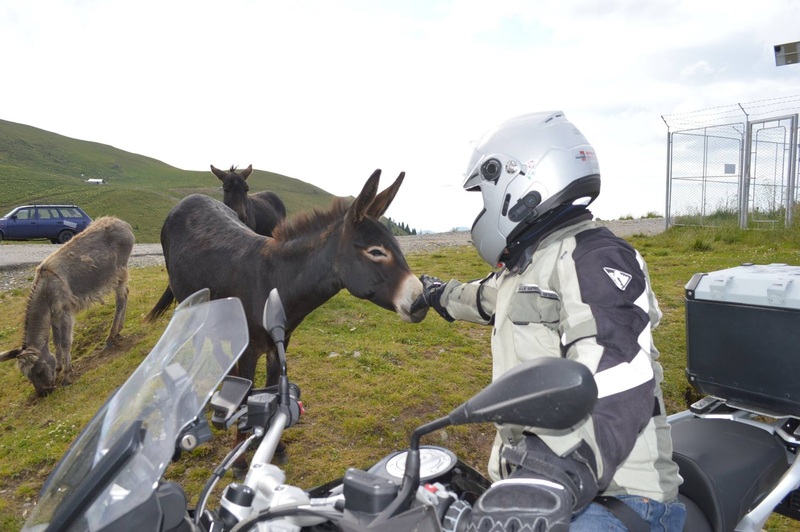 Adventure Motorcycle Tours – Transylvania Live is a Romanian adventure tour operator, specialized in motorcycle tours and rentals in Transylvania (Romania) and in Eastern Europe. 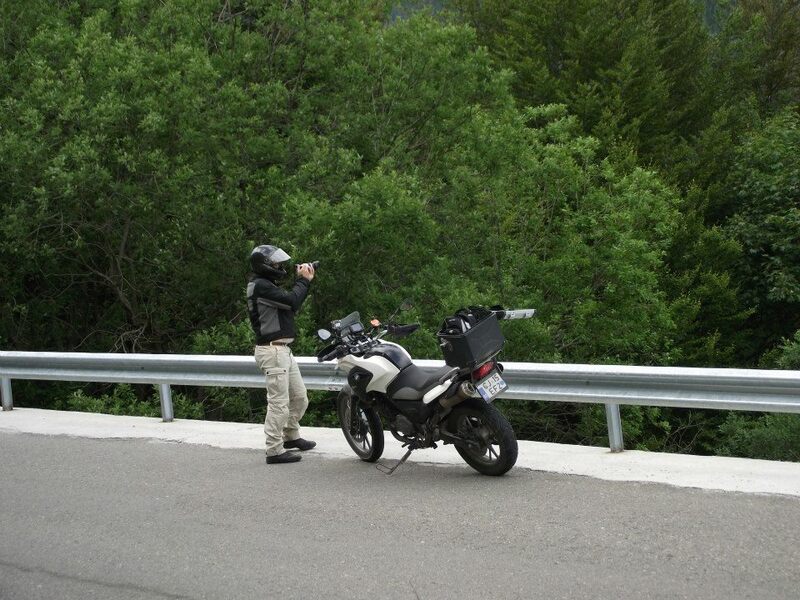 The company operates its tours and motorcycle rental services using BMW motorbikes, the GS range. Ride safe and Enjoy the Adventure!